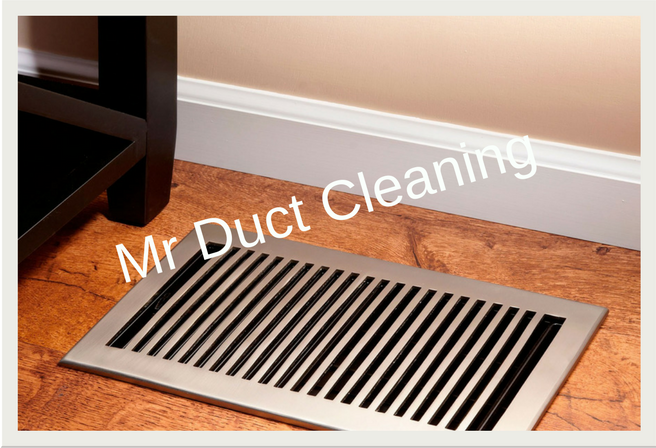 At Mr Duct Cleaning, we often find that domestic and commercial clients wait too long before they clean their ducts. 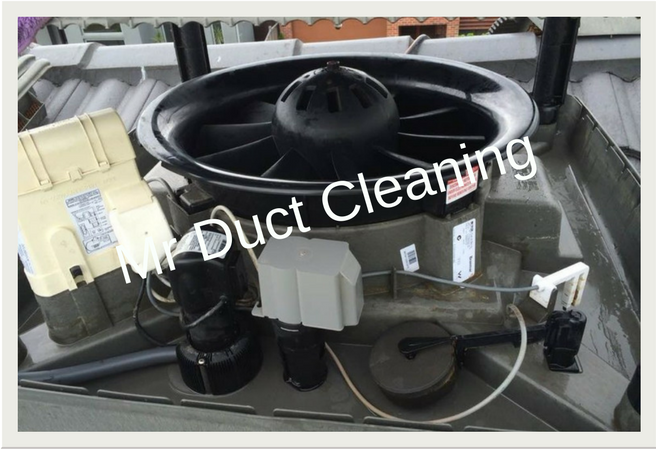 Our inspections tend to discover large volumes of dust and harmful contaminants circulating throughout the system. 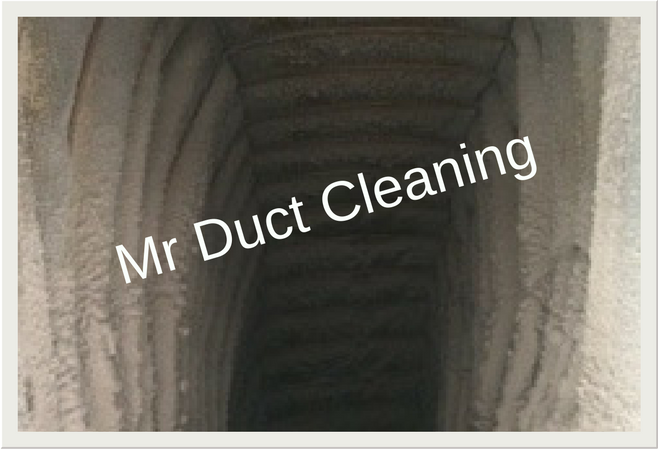 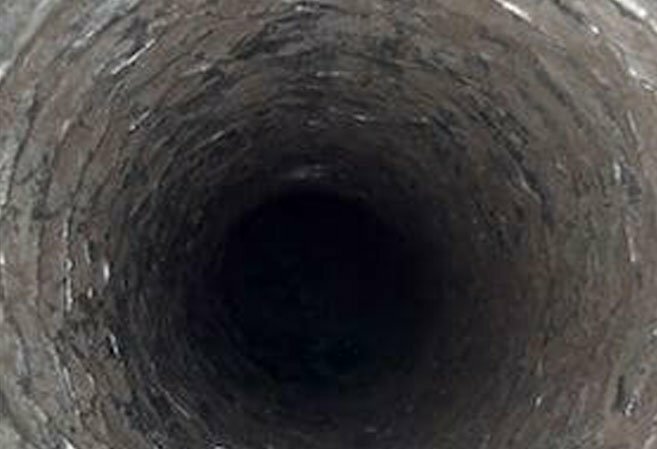 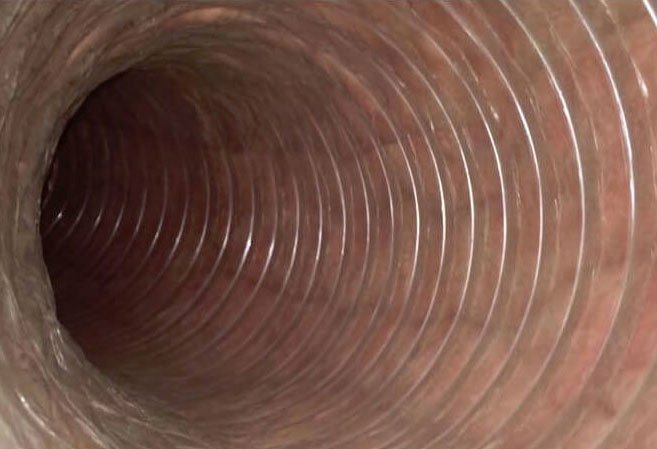 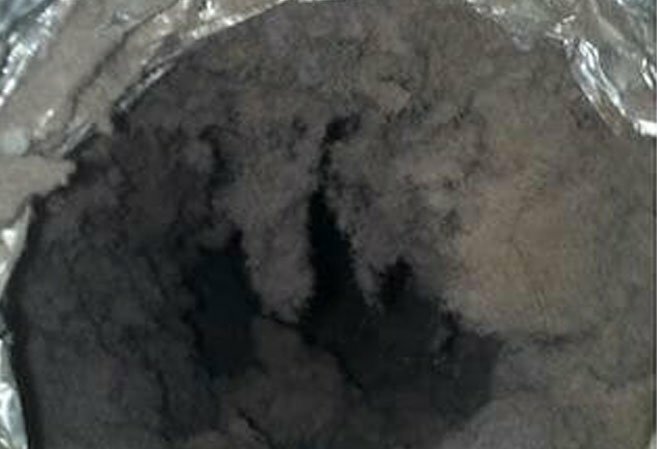 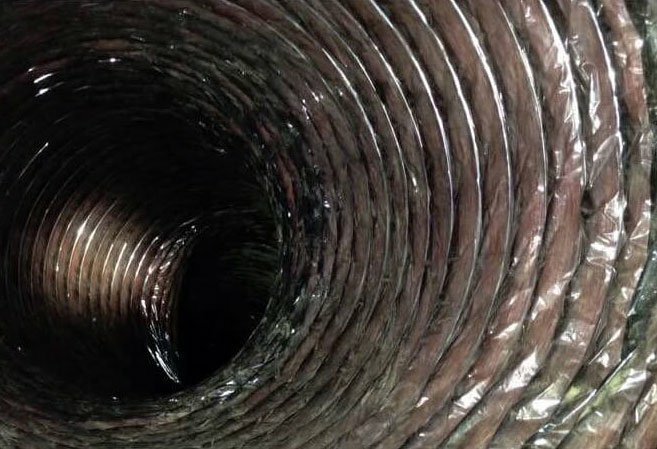 Fortunately, we can provide comprehensive duct cleaning for Frankston homes and businesses. 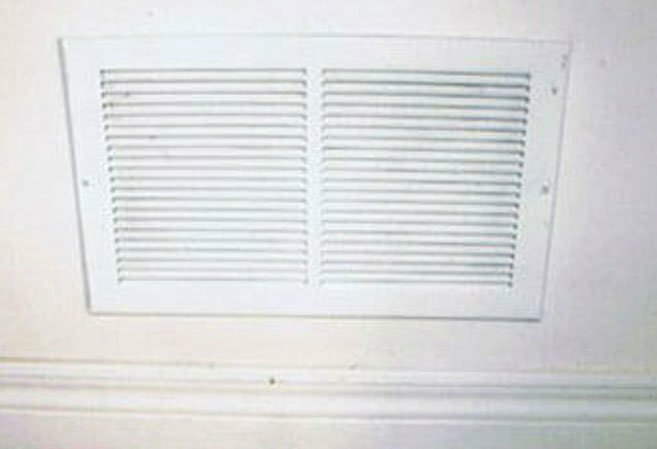 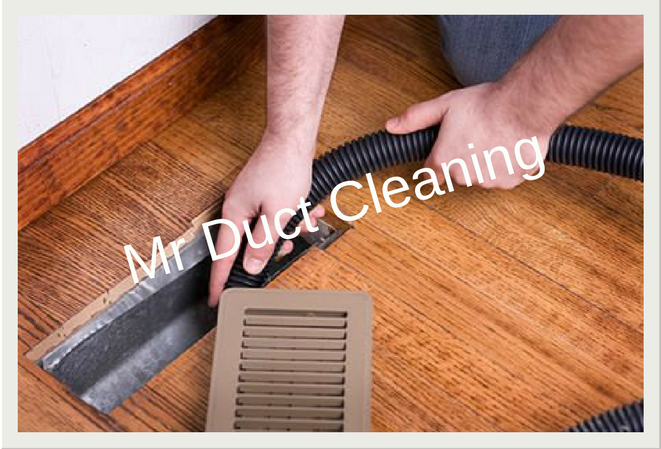 There are several obvious reasons why you should arrange regular duct cleaning in Frankston. 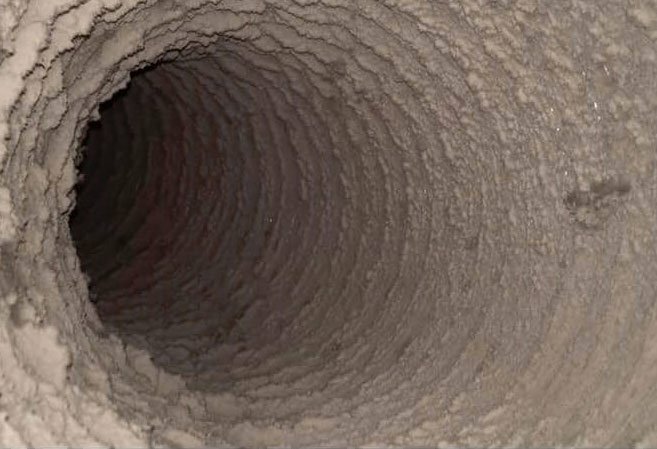 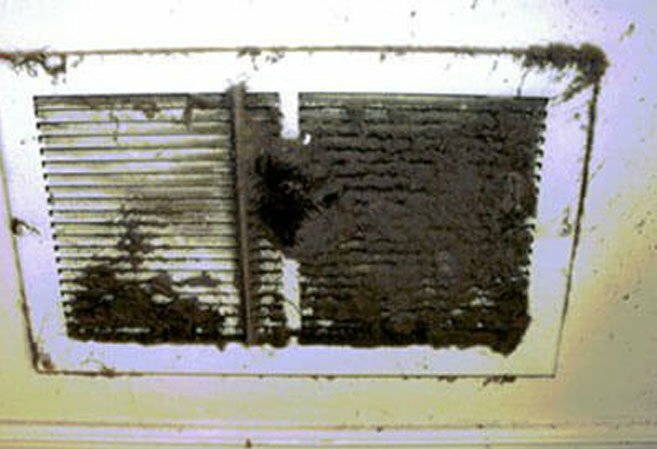 Unclean ducts allow allergens and bacteria to spread throughout the building, placing people at greater risk of developing unpleasant illnesses and respiratory issues. 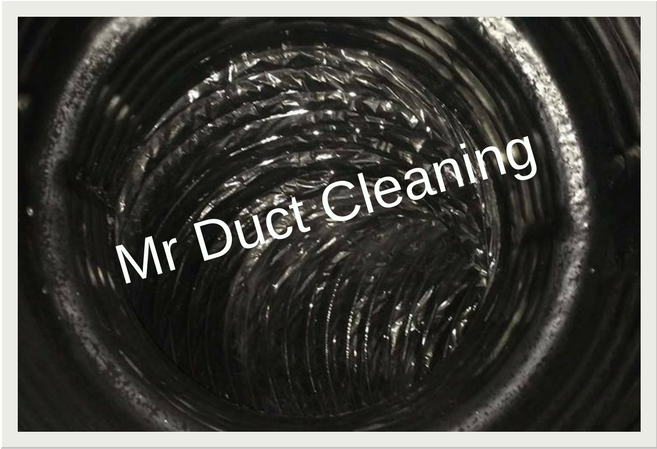 Duct cleaning can also improve the efficiency of the overall system, helping to reduce energy expenses. 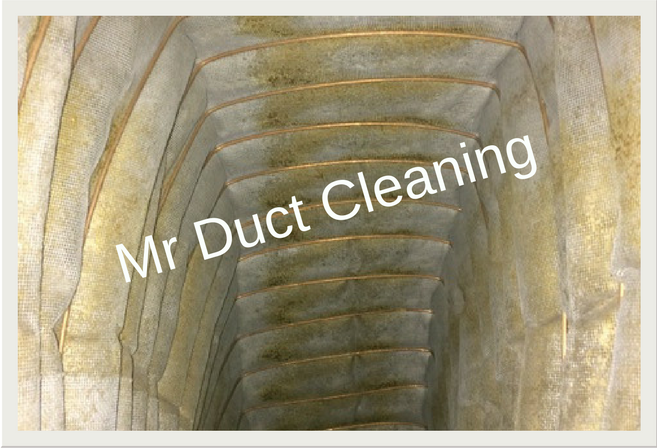 We’ve developed an extensive list of satisfied clientele who can vouch for our excellent workmanship and high attention to detail. 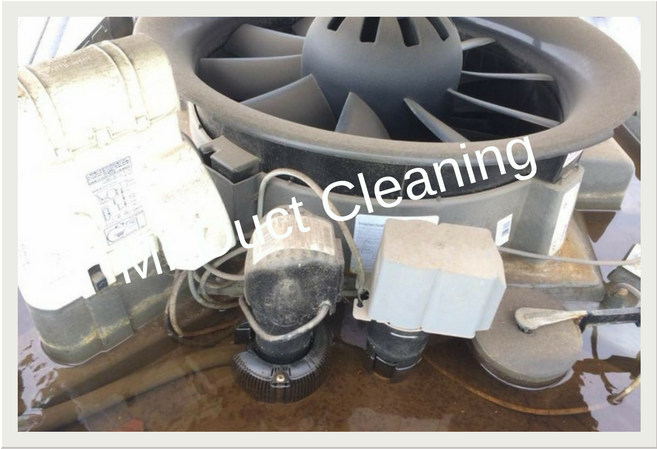 Some of these include the Salvation Army, Vision Australia, Nandos, McDonalds, Ray White Real Estate, and many more. 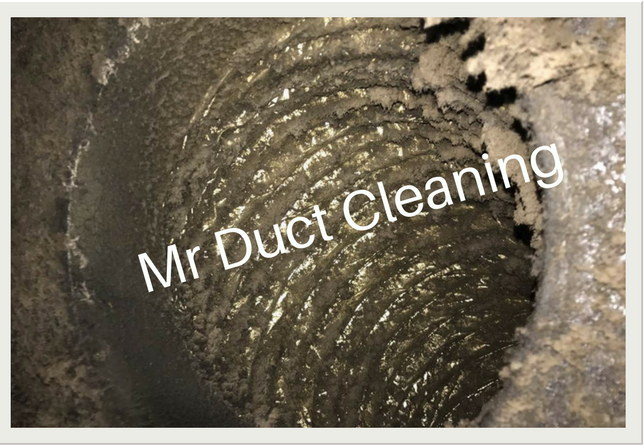 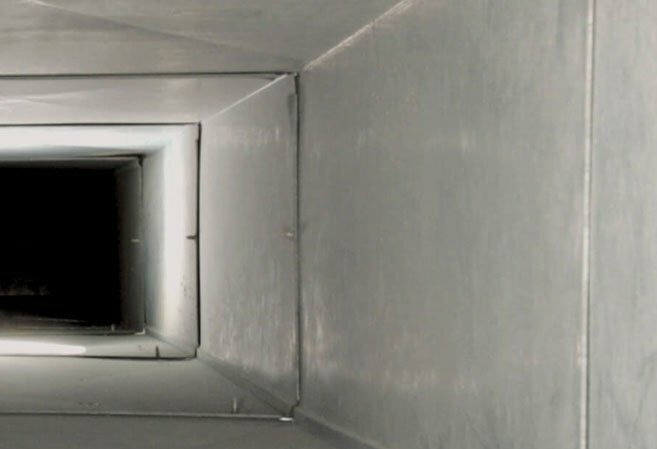 Using highly effective duct cleaning tools and techniques, our highly skilled specialists can be trusted to get the job done properly. 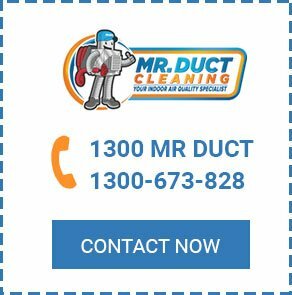 Make Mr Duct Cleaning your first port of call when you need professional duct cleaning in Frankston. 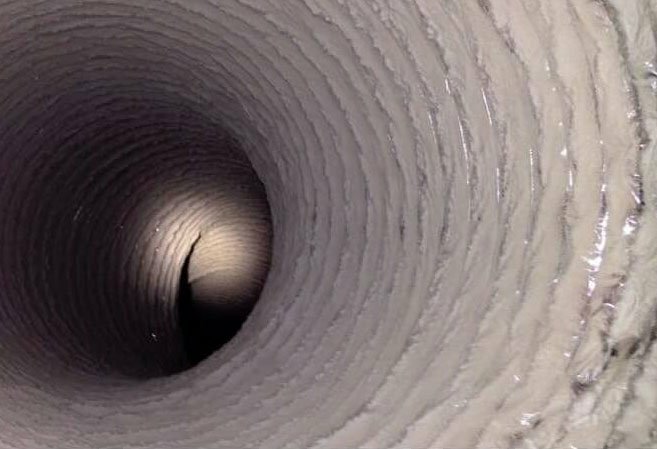 Contact us today to submit an enquiry or to request an accurate estimate. 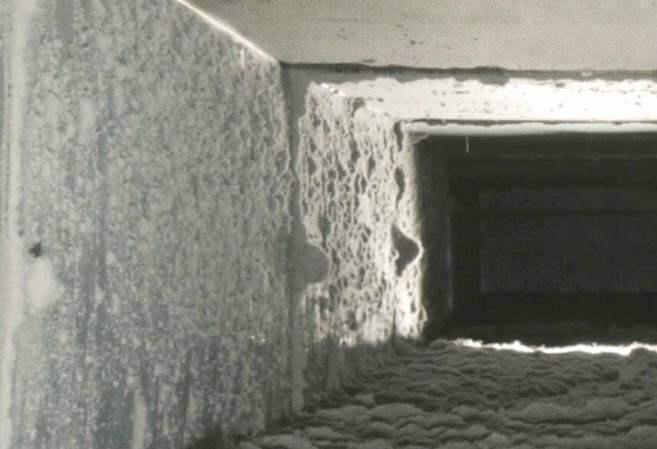 You can also make a booking for a time that suits you or visit our useful FAQs page for more information.